WELCOME! 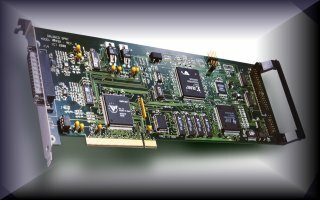 Dalanco Spry has produced DSP based analog and digital I/O boards since 1986. The advantages of the DSP based approach are clear: Throughput is improved, even for straightforward data acquisition tasks, while response time is shortened. The incorporation of an FPGA in our latest products reduces this response time even further. Software tools and examples are provided. We are also able to assist you in your DSP or data acquisition related projects. Our specialty areas include hardware, software, and FPGA system design.